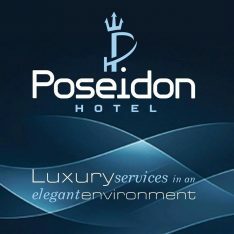 Aiming to further upgrade its infrastructure and luxury services, the Poseidon Athens Hotel, located on the Athenian Riviera in Paleo Faliro, is currently renovating its rooms and roof garden. By applying sustainable eco-friendly practices, a team of experts “will create areas of functional interior design and vast spaces,” the hotel said in an announcement. 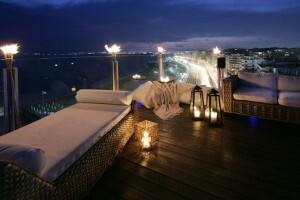 “Each room and junior suite will be renovated, based on the principles of modern convenience and supreme aesthetics. Brand new features will be applied to the existing infrastructure: contemporary led lighting additional spaces, comfortable furniture and modern bathrooms with stunning view. 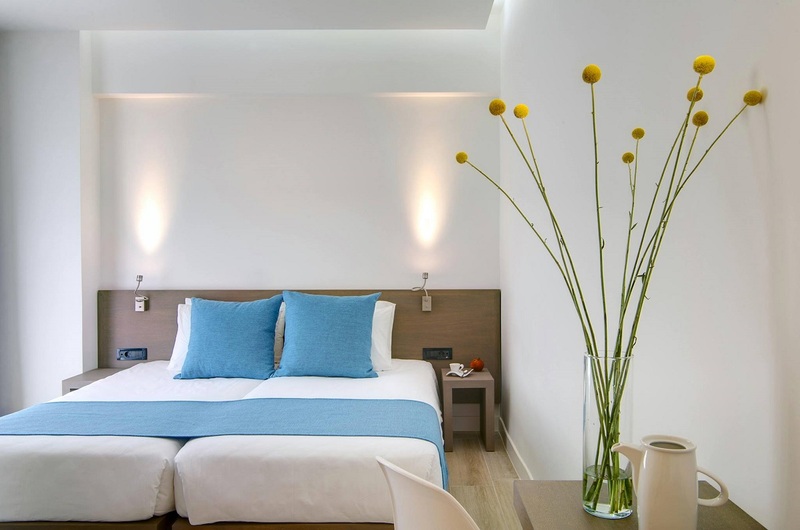 Furthermore, “soft fabrics and elegant details will highlight the charms of the seaside resort, which offers easy access to all parts of Athens,” the hotel said. The roof garden will be transformed into a modern luxurious terrace with signature furniture, high-quality hardwood in light earthy tones and lavish details. Under the sunlight, it will be the best place to relax in a laid-back atmosphere and enjoy panoramic vistas to the sea and sky. “The Roof Garden is bound to become the new trend in the Athenian Riviera entertainment, with a wide array of drinks and cocktails along with the mesmerizing view that has already captivated the hearts of everyone lucky enough to enjoy the experience,” the hotel said. 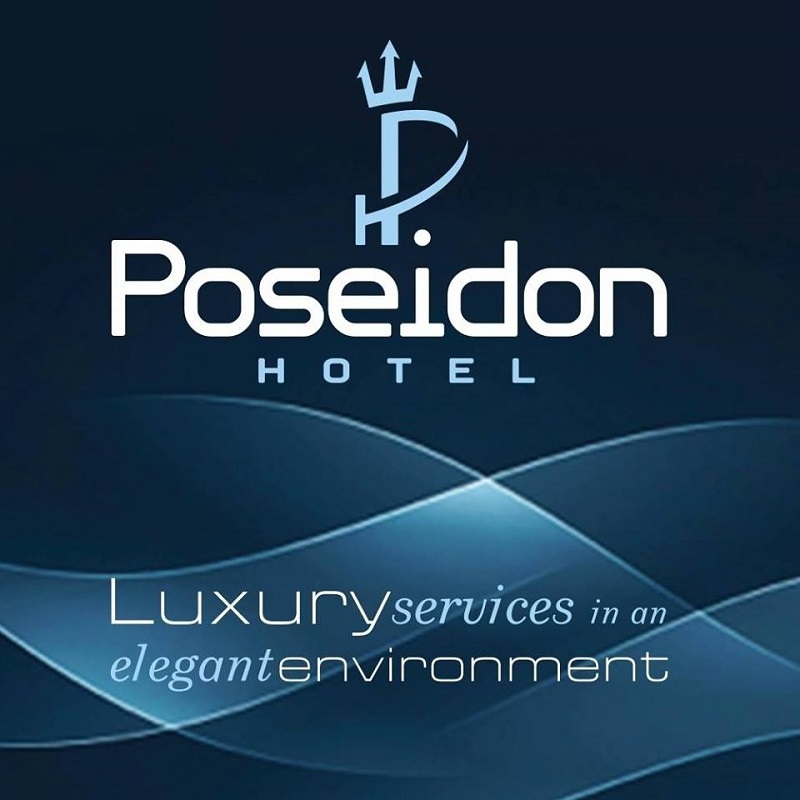 The renovation project will be completed after Easter and the Poseidon Athens Hotel will be ready to receive its guests in April 2018.